Through 20 years of performances and classes, an award-winning Albuquerque band has brought the distinctive sound of Scottish music to the Southwest. 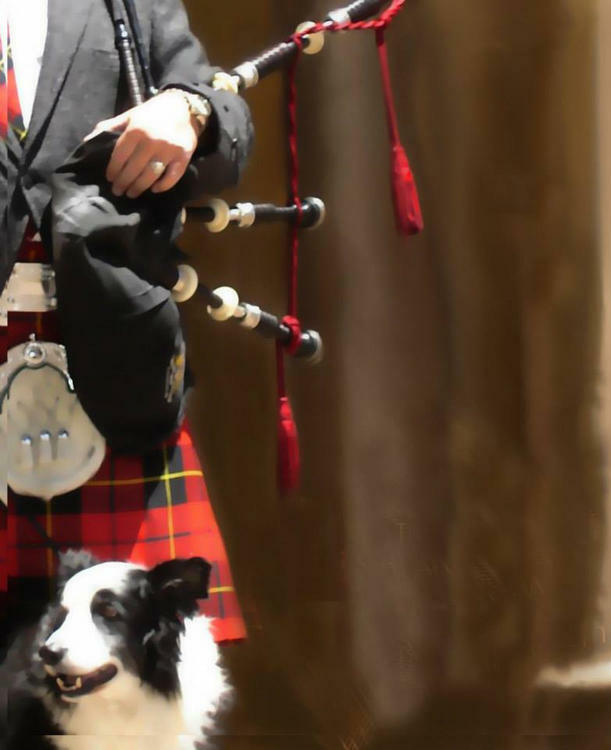 The High Desert Pipes and Drums will be joined by guest musicians and dancers for a fundraising concert on June 25 and 26 at the Hiland Theatre. Longtime member, bagpiper Patricia Sharp, explains that in 1999 the High Desert Pipes and Drums became the first American pipe band to win in Grade IV of the World Pipe Band Championships in Scotland, and the band is today still the only American group to do so. In this more complete version of the conversation, Patricia talks about the upcoming concert, The Road to the Isles, and explains why the Pipes and Drums' motto is "Loud is Good." Two selections from The High Desert Pipes and Drums' CD, The Best of 20. First, The Drunken Piper/Campbell’s Farewell To Redcastle and then an arrangement of Amazing Grace.